Groundwater Sciences Corporation (GSC) has extensive experience in providing consulting services to search for and develop groundwater as a water supply source to industrial, municipal, engineering, commercial, and agricultural clients throughout the Mid-Atlantic region. Our staff has a thorough understanding of the complexities that one can encounter in various geologic terrains. GSC staff applies proven techniques to assess the groundwater resource potential of an area and to install, test, and analyze a groundwater supply source. 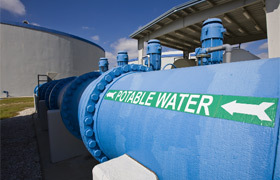 GSC has developed community and non-community water supply sources for drinking water, process water, and irrigation. 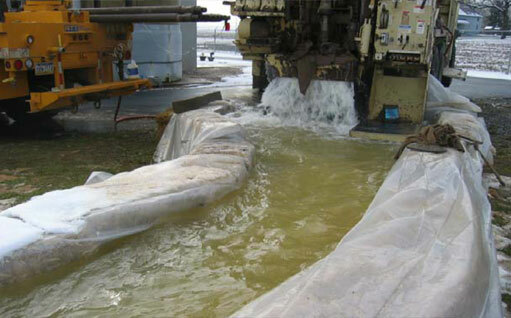 Our extensive experience and knowledgeable application of techniques have resulted in a high degree of success in developing highly productive groundwater sources while meeting the project goals and schedules of our clients.